Dissident Syrian army chief Riad al-Asaad is in stable condition after a blast targeted his car. Rebel Free Syrian Army Chief Riad al-Asaad is in stable condition after blast targeted his car, the group's spokesman said. Al-Asaad, who is not related to Syrian President Bashar al-Assad, was injured during a visit to Deir Ezzor, Free Syrian Army spokesman Louay Almokdad said. 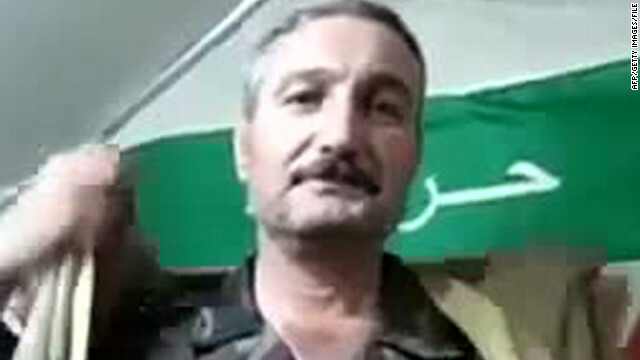 However, the Local Coordination Committees of Syria - and opposition group - disputed reports that al-Asaad was injured, saying a man with a similar name was actually wounded.